A whistle-stop tour of the broad range of capability and activity that the PLA offers. 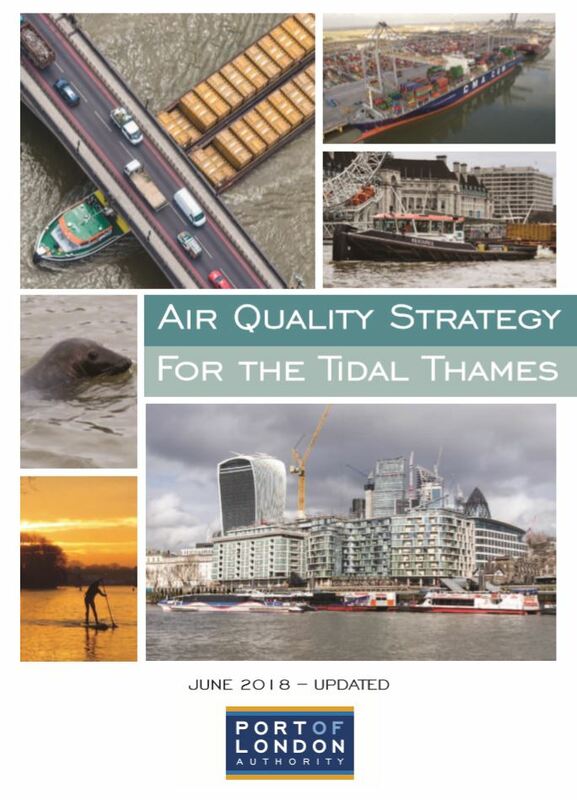 Keep up-to-date with all the news about the Tidal Thames and view past issues of our FREE online publications - Tidal Thames News. Easy-to-use, two-sided map, highlighting key points of interest for leisure users navigating the Thames. 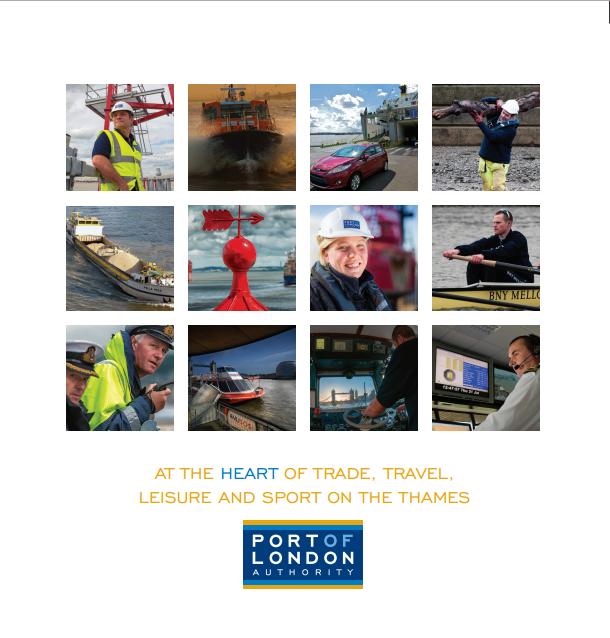 The guide is in two parts to cover the 95-mile length of the tidal Thames, PDF download links are provided below.